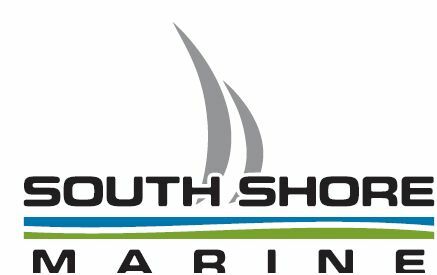 Make sure you register for the race at the skippers meeting, there will be a nominal entrance fee to cover some of the costs associated with the event of $10.00 per boat. Registration and the skippers meeting is accessible from the water at the wharf flying the pirate flag (second wharf on the east side after the entrance to the river) There will be a potluck supper after the finish of the race on the waterfront in Martins River accessible from the first two wharves on the west side of Martins River entrance. At dusk there will be some superb fireworks .